Reminiscent of traditional blue and white tableware, Ashdene's Indigo Blue Collection celebrates this classic aesthetic while allowing it to adapt to a modern styled home. This lovely range of quality home wares exude a timeless vibrancy embellished with ornately detailed roses, oriental florals and hummingbirds fluttering from bud to bloom. 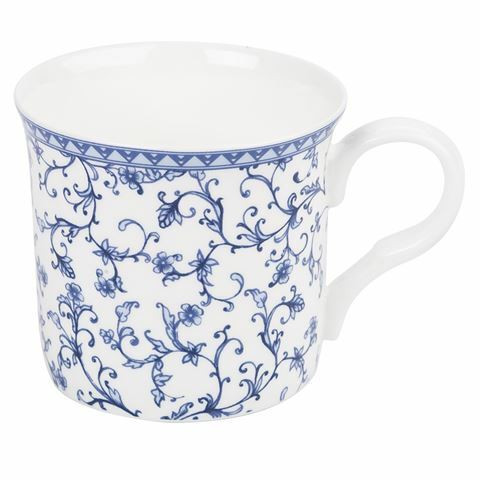 Beautifully embellished with a lovely blue and white scroll print.